At Home Instead, we understand that senior care is not always an easy thing to talk about with relatives as it’s highly emotional. The process of looking for care can also feel overwhelming - especially if it’s the first time you have had to think about it. Home Instead Senior Care is here to help you make an informed choice that is right for all those involved. As a first step, have a conversation with your loved one to find out what support they may need. We’re here every step of the way with advice on talking about care with your family and can help you to explore the possibilities of having some external support. After an initial conversation, you may wish to arrange a needs assessment with your local authority to decide on the level of care you or your relative may need. Alternatively, contact your local Home Instead Senior Care office for a free consultation. 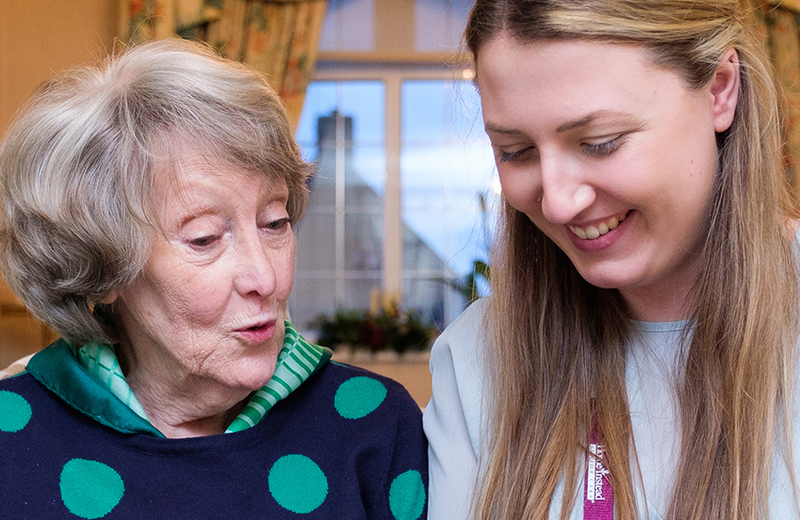 To help you make the right decision about care for you or your loved one, find out more about the difference between home care and residential care and the difference in costs between home care and residential care. We understand that, where possible, most people would prefer to stay living at home where their precious memories are. Getting a little extra support at home is a good step to introduce the idea of care slowly. It also works out as great value for money, as it is a fraction of the cost of most residential care options. Each regulator has a duty to monitor and inspect all organisations providing care to ensure standards are being met. 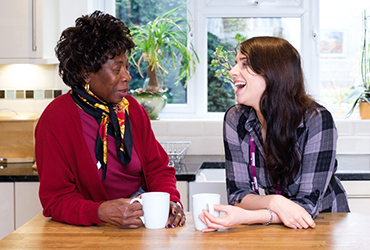 Home Instead Senior Care holds more CQC ‘Outstanding’ ratings than any other home care provider in the UK. 37 offices have been rated Outstanding which is the top rating for the Care Quality Commission. When searching for care, you can also search for independent reviews from other people receiving the service. Homecare.co.uk is the leading source of independent home care reviews and features more than 11,000 reviews. In the UK, Home Instead Senior Care is the number one most recommended company in the Top 20 Home Care Awards. We’re also proud that our independent annual survey Pursuing Excellence by Advancing Quality shows that 96% of our clients would recommend Home Instead. Find out more about what people say about us. Helping those closest to you to make a considered choice means that precious family time can be quality time. We will work with you to provide flexible, personalised home care based on what you would like, how and when you want it. Discover more about our range of home care services or book a consultation with us to discuss your needs.